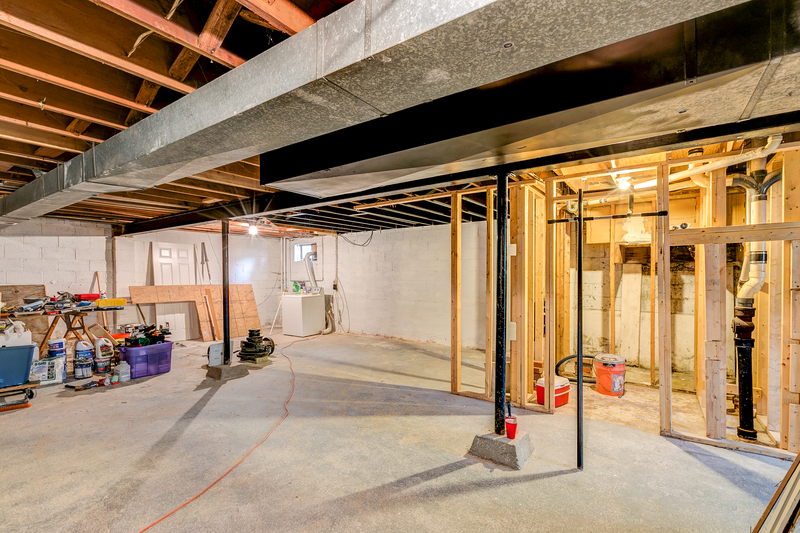 Unfinished portion of basement with room to grow! 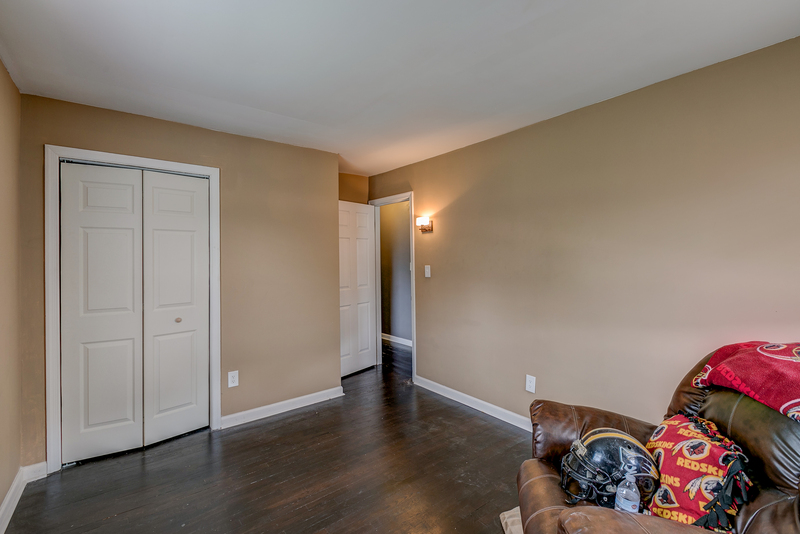 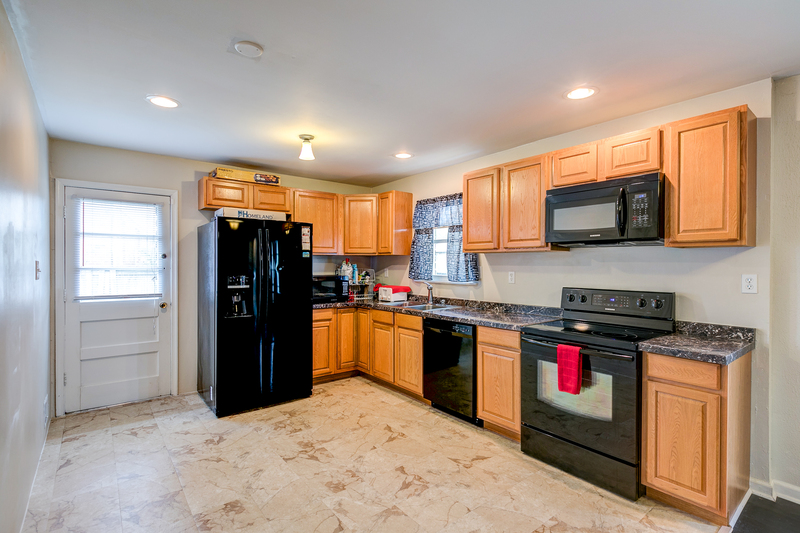 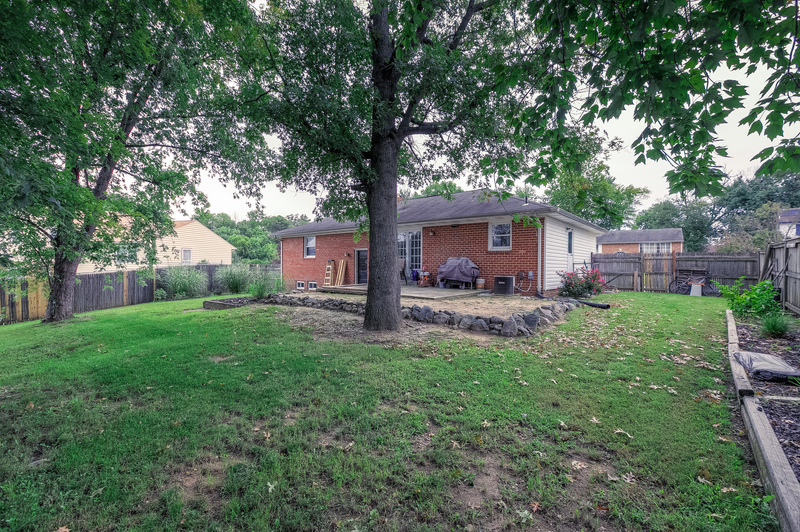 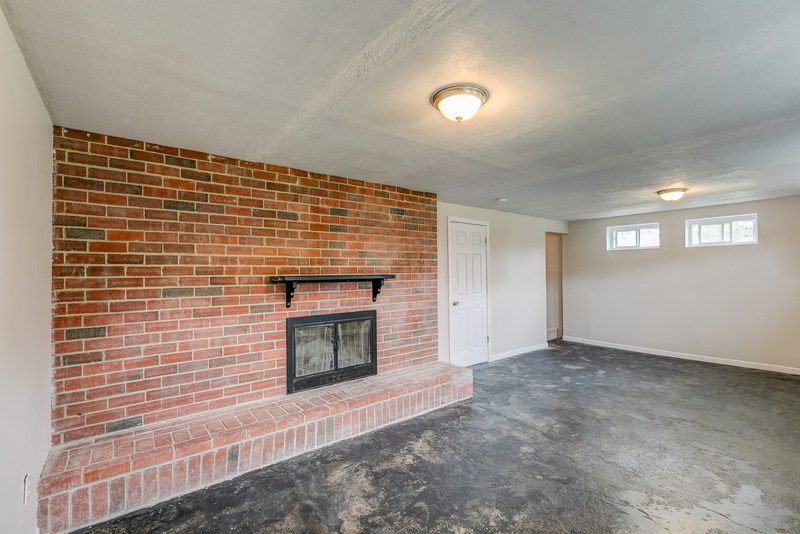 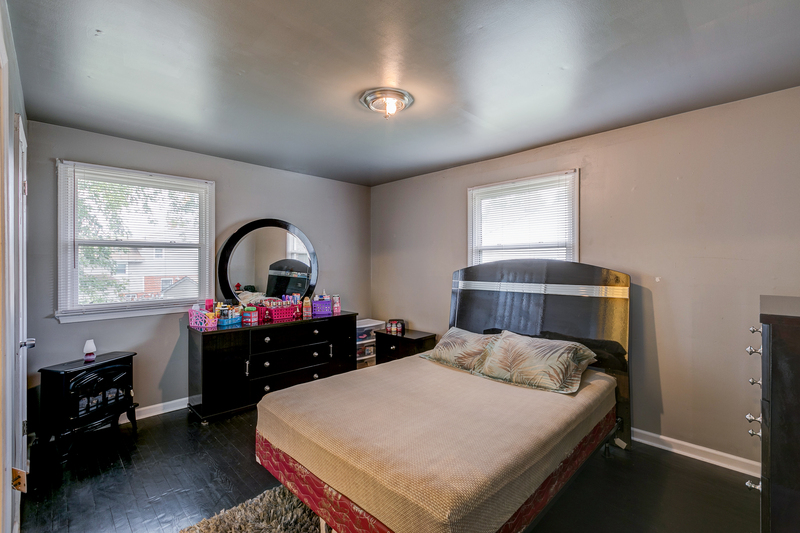 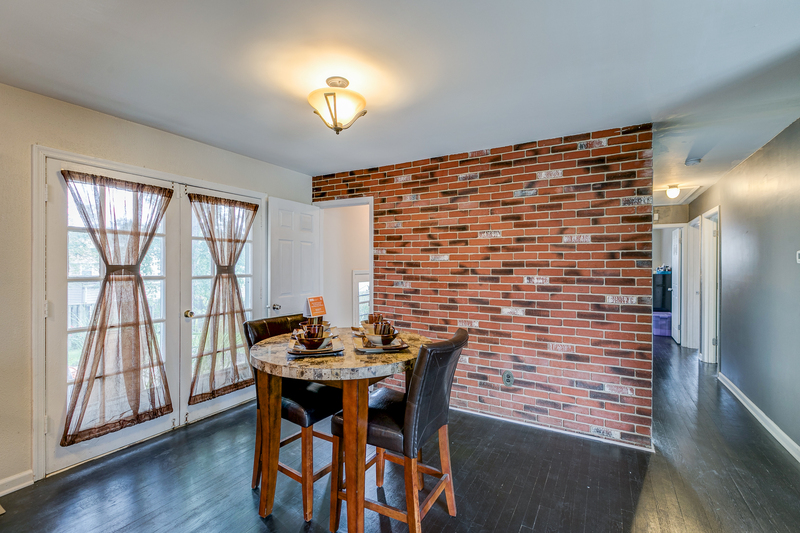 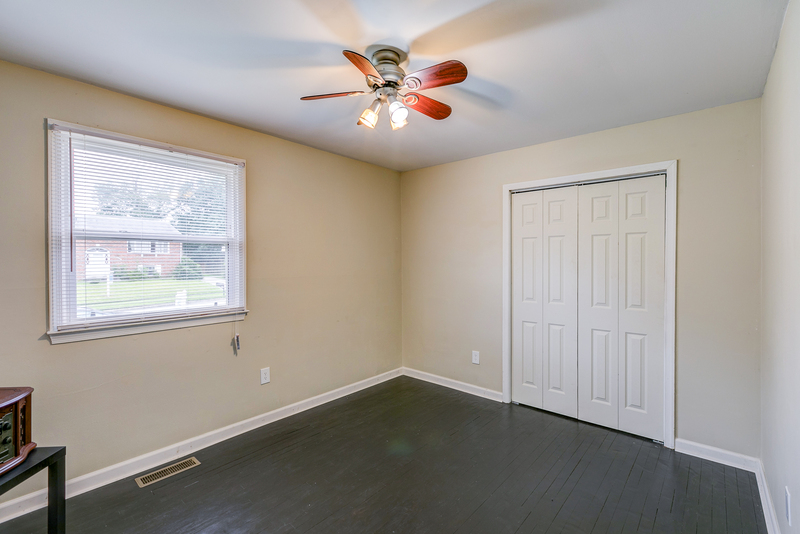 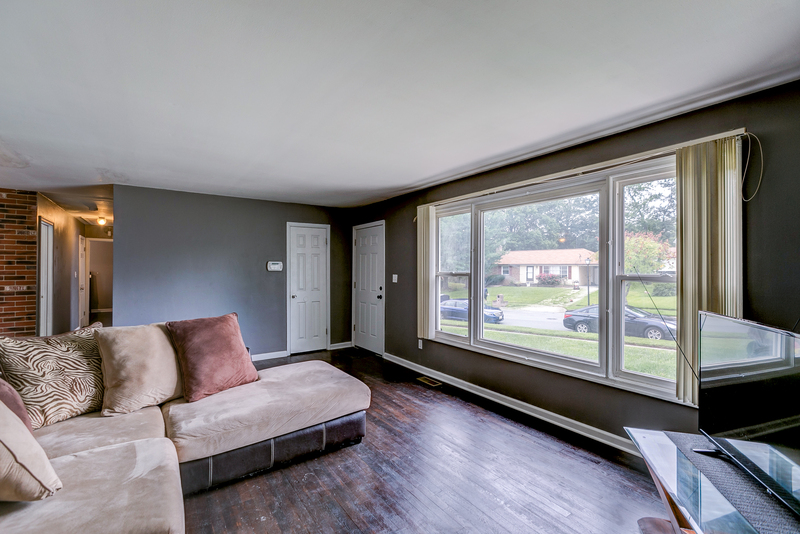 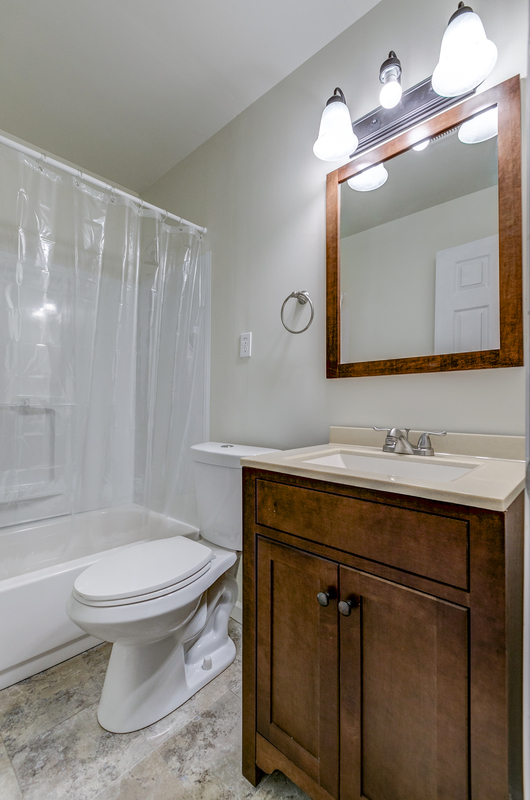 All this for under $300k in Upper Marlboro, MD. 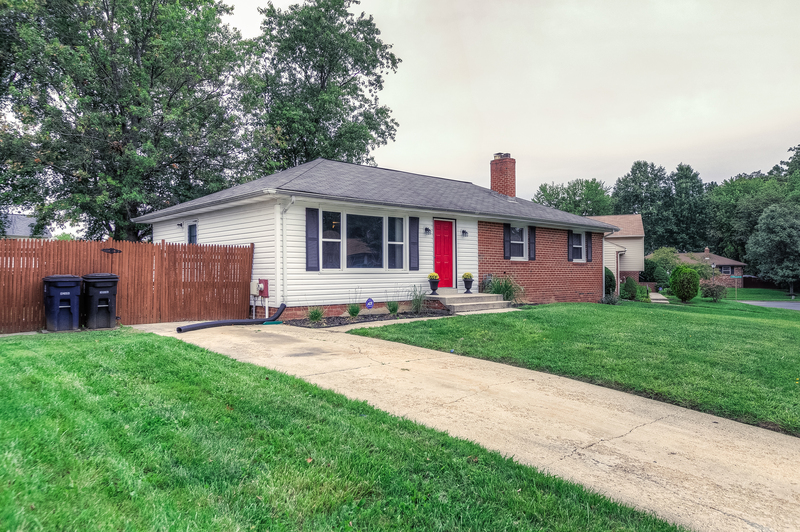 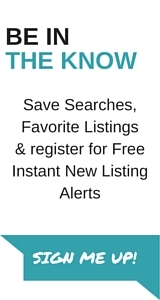 For more details or to schedule a showing, Contact Me today.